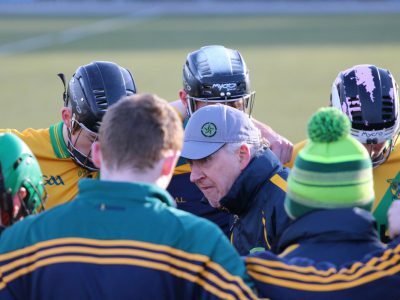 Photos from Minor B Shield Final 2107, Faughs v. Brigids. 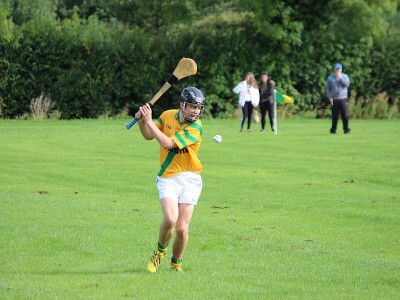 Photos from Minor Hurlers v. Isles of the Sea. Apr 2017. Photos by Stephen Croke. 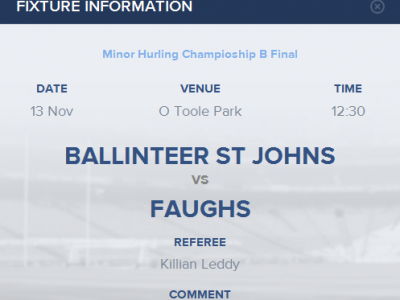 Please support our minor hurlers in Championship Final this weekend. Home from home venue in O’Toole Park, Crumlin. Throw in at 12.30 so you get a lie in too. 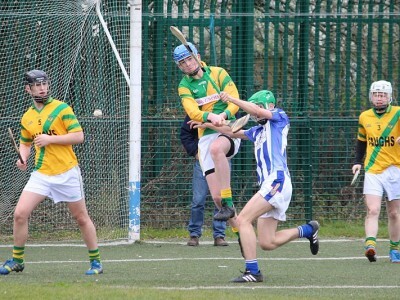 Thanks to Stephen Croke for photos from Ballyboden game. 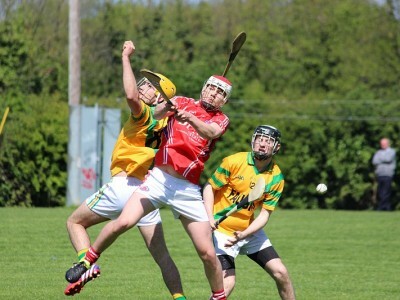 Good start to the season for our Minor Hurlers with a hard fought win over Thomas Davis in their first league game. 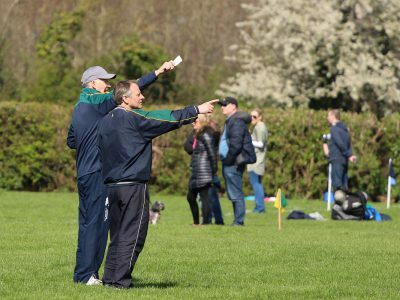 Thanks to Stephen Croke for great photos.